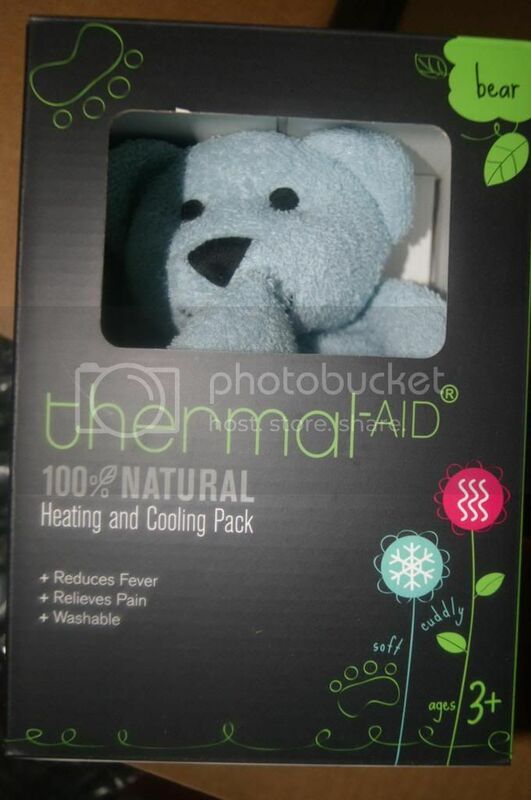 Andrea's World Reviews: Thermal Aid Review and GIVEAWAY! Now that the warmer weather is here, that means everyone is headed back outdoors. Swimming, running, climbing, etc. While all of that stuff is so much fun, unfortunately, things happen, and sometimes people get hurt. Especially kids. Sunburn, bug bites, bruises, sprains and oh so much more. When you fancy yourself Supermom, it is vital that you are prepared for everything.The problem with that is that I can have every first aid item known to man, and none of them will work if my kids are scared and won't let me use them. Thankfully, I have a secret weapon against boo boos. With Thermal-Aid, I have the cure(treatment) for any super villain(ailment) that tries to capture my little crusaders. And the best part is that it has a secret identity. The kiddos get all the comfort and treatment with none of the reluctance that usually comes with fixing boo boos. These clever hidden heroes are shaped like cute animals, so they can slide in to save the day. Their true medical identity is never compromised, and the kids are happy and feeling good. 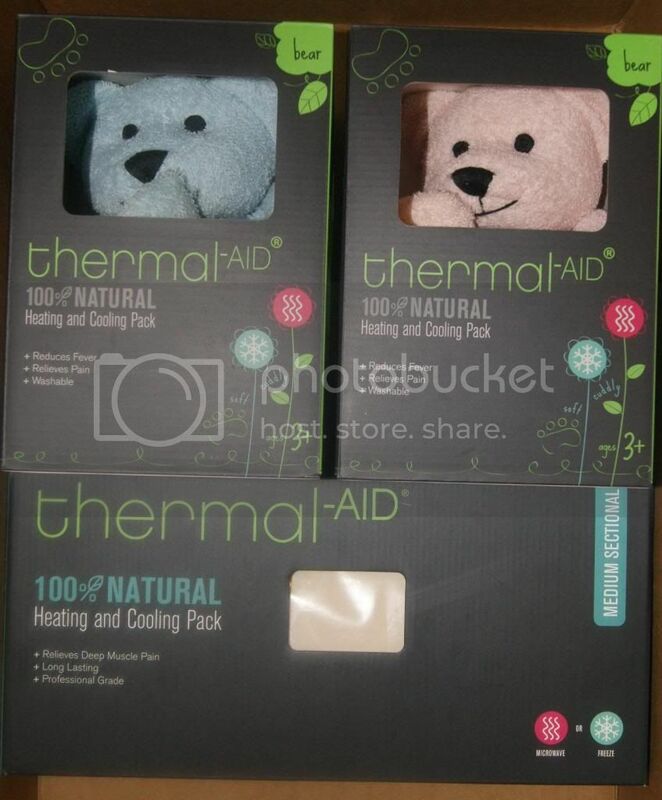 Thermal-Aid is 100% Natural, made from 100% natural cotton and a heating/cooling element composed of a specially engineered corn. Thermal-Aid heating and cooling packs were developed by bio-engineers and doctors that worked closely with milling experts using a unique patented process, which removes the embryo/germ tip cap and outer coat from each kernel of corn. This leaves the purest and cleanest portion of the corn product. This process hardens the specialized de-germinated corn, allowing it to hold temperatures evenly for long periods of time. It also eliminates mold, fungi and foul odors often associated with natural heating/cooling products. They come in a wide variety of super cute Zoo Animals as well as regular(larger) sectional packs for adults. I got one of the Medium Sectional Packs for hubby and I. We both have back pain very often, as well as knee, hip, shoulder or other parenting and working pains. Basically we are falling apart. Hubby heated this for his back, and he said it worked wonders. His back has a pinched nerve and 2 deteriorating discs, so anything that helps is definitely super powered.He also used it when he hurt(sprained?) his knee. I had been getting terrible pains on my left shoulder for days, used the Thermal-Aid and it help immensely so fast. I have a terrible back too, and although I have never had it checked out, I imagine that there is an actual medical issue, but using a this pad cold really helps to numb the pain. I also got a sunburn like 2 weeks ago. I NEVER get sunburn and not sure why I did, all I know is it was bad and I was not used to it. 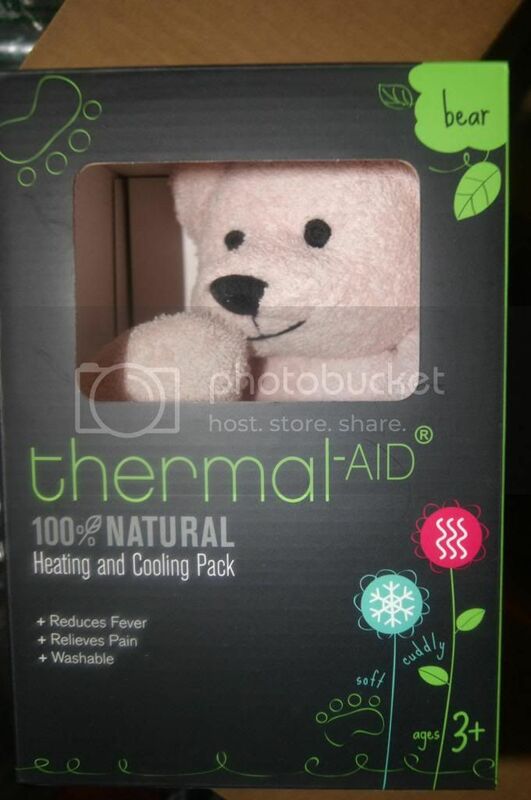 The Thermal-Aid was so helpful at making me comfortable while I healed. My husband and I are both super satisfied with this pack. it is amazing hot or cold. We love that it is All Natural and does not require electricity(like a heating pad) or have to be thrown out(like medicated pads) or leave a gross smell or greasy feeling(like creams and gels). Since I have to little heroes, A boy and a girl, I got them each a bear of their own. Buckley is so cute. I love that they have specific Boy and girl bears. My son is 5 1/2 and has autism, and anything that even appears medical will throw him into a tantrum. He loved Buckley and did not act even the tiniest bit apprehensive. Buckley was such a life saver to have last time my son was sick. He will never take any medicine. He had a fever and I was getting worried. He used to(when he was younger) let me put cool(wet) towels on him, but now that he is older and more aware and active, he would not do that at all. Thankfully, Buckley braved the 5 hours in the freezer and soothed Jr's fever. He loved the cooling from his bear that he had already grown to love. He would have tried to get away from anything else, but he thought this was great. Then a week or two later, he got sunburn, and it was Buckley to the rescue again. He even asked for Buckley to help this time. He kept saying, "It's hot, Blue Bear Please". 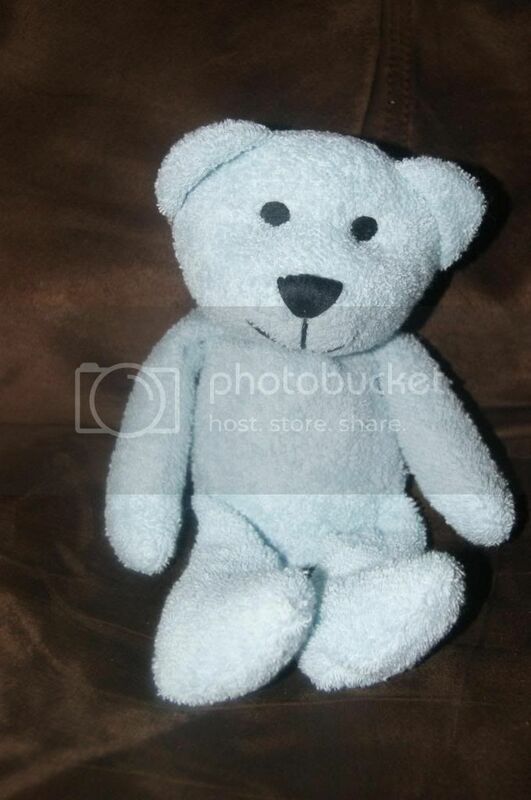 "Do you want your blue Bear? Yes please"(he often askes and answers his own questions as a way of saying what he wants). It is so nice to know that I can help him without causing him all the fear he normally goes through when I am trying to help him. He is a daredevil too, so it is really going to be important, I know it. 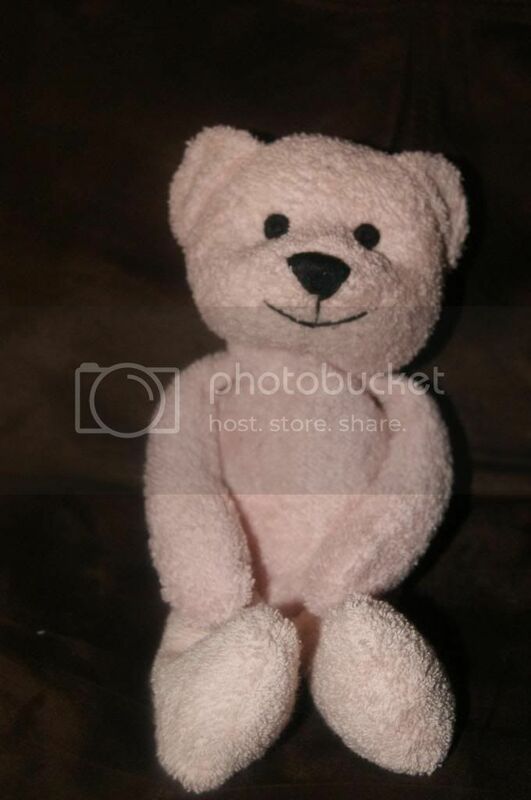 I got a pink bear form my little(18 month) girl too. I knew she would try to steal her brother's otherwise. They both hate to share, and ALWAYS want what the other has, even if they never wanted before the other started using it. As much as they hate to share toys and such, my kiddos are quick to share germs, so of course when Jr got sick, she did too. And while she will take medicine, they don't make a whole lot for kids her age, and it is not safe to give too much, I used Bella to bring down her fever as well(she has always hated the cool cloths for some reason). She also seems to be like a magnet for mosquitoes(even when you don't know they are around and no one else is bothered. We used miss Bella to sooth the bites as well, which made for one happy little girl. I also like to tuck a warm Bella into bed with my daughter. The warming soothes her and helps her to sleep better, and she loves it. It is like a nightly tradition at this point. One thing that I really love about thermal-Aid products is that they are washable. With kids(or just life), things are bound to get dirty, and not being able to clean them leads to replacing them faster than should be necessary(wasting money). Thermal-Aid products are made to last all around. They are thick and durable. They will hold up to everything that kids put them through(believe me, my kids are terrors, lol). Since you can clean them too, these will last for YEARS. Quality, practicality, style and value. What more could you want? 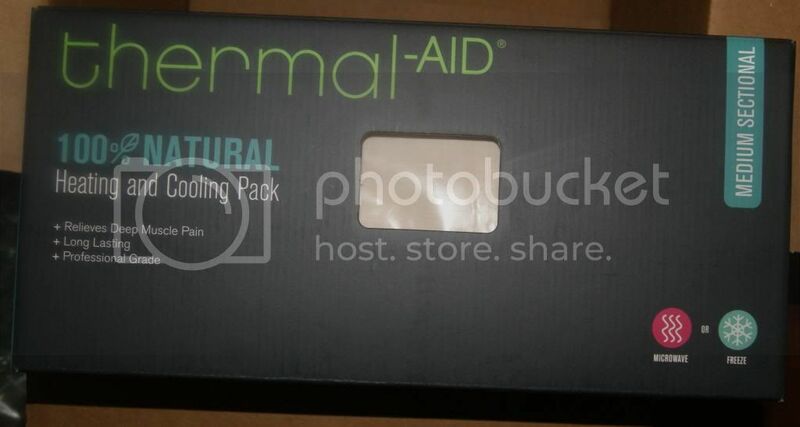 I HIGHLY recommend Thermal-Aid products. You will be wishing you had one at some point in the near future I guarantee. There are endless uses for these hot/cold packs. And even if you don't think you need it, the animals are so cute, they would be a great buy just for that reason. I just love the buckley teddybear. I think the monkey is adorable! They're all cute....but my favorite is the hippo. I'm loving the rabbit! Adorable!! !